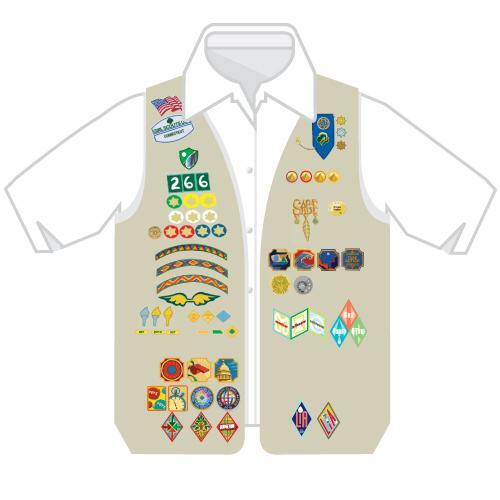 This new Outdoor badge was selected through the first-ever Girl Scout Girls' Choice process in 2015. Girls cast their votes and selected the badge topics and designs, making the process girl-led from top to bottom. Iron-on. Imported.